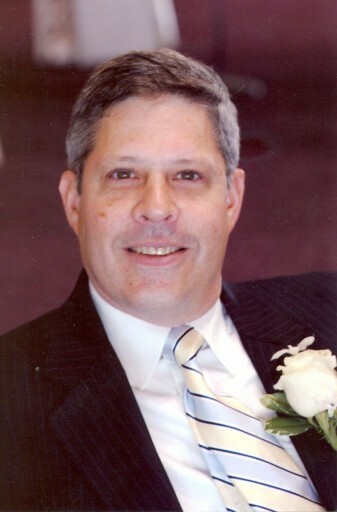 Cleveland, OH - An Orthodox Jewish podiatrist killed by multiple gunshot wounds in his own home. A small house on a tree lined street, its entire front demolished during a 12 hour long standoff with a police SWAT team, leaving two men dead and the ballistic glass of an armored police truck shattered by gunfire. Questions far exceed the answers in the murder of 59 year old Richard Warn and the death of two persons of interest in the case, with police releasing a minimum of details about the incident, Beachwood’s first murder in more than 20 years, according to NBC News. As previously reported on VIN News, police were called on Thursday night to Warn’s Brentwood Road home in the heart of Cleveland’s Jewish community by his wife who had just returned home from vacation with family members. Jane Warn did not have her house keys and while her husband’s car was in the driveway, she told police that he was not answering the door. A voice message at both of Richard Warn’s two podiatry practices said that the offices were closed from July 29th through August 9th, the night that Warn’s lifeless body was found by the Beachwood Police Department. Police initially reported that there were no signs of forced entry at Warn’s home and said that they were looking into the possibility of foul play, confirming later on Friday that Warn had died of multiple gunshot wounds. An investigation at the Warn home had police obtaining a search warrant for evidence pertaining to the murder at 4362 Elmwood Road, a second property owned by Warn located three miles away from his primary residence. At a press conference held on Saturday morning posted by ABC News, police said that a SWAT team had been sent ahead to clear the property before detective arrived at the scene at approximately 7:30 PM on Friday, using an armored vehicle to gain entry into the home whose front door had been barricaded shut. Once inside the home, officers found themselves facing a barrage of gunshots from a high powered rifle, returning fire before retreating to safety. South Euclid Police Chief Kevin Niehart said that numerous efforts utilizing increasingly aggressive tactics were made to speak with the individuals inside the home over the next 12 hours, including deploying gas into the house and setting off a flash bang distraction device, all of which were unsuccessful. A pair of robots were used to collect evidence from the home and, after determining that the two persons of interest in the Warn murder who were inside the home were dead, police used a battering ram attached to an armored SWAT trucks to open up the front of the house, where they discovered two bodies. Niehart described the persons of interest as two white males, saying that they had not been positively identified yet and that he could not say how they had died. 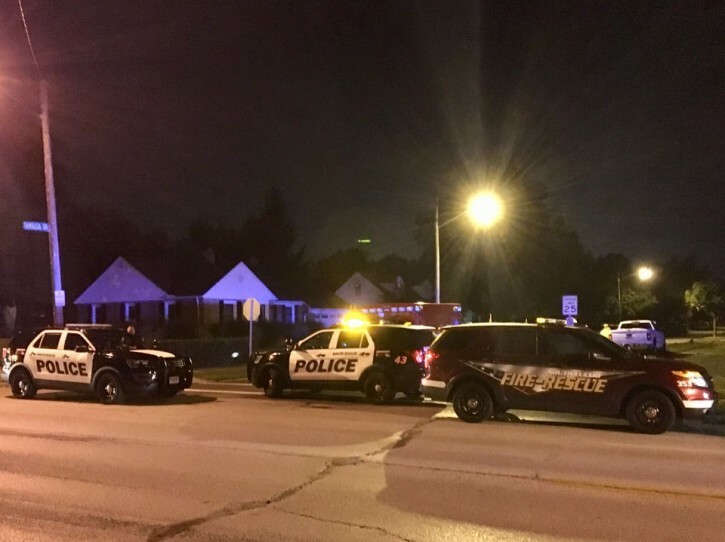 Several neighboring homes were evacuated during the standoff, with power temporarily cut to both the north and south sides of Elmwood Road. Residents of the block said that the men who lived in the house were somewhat atypical, with the home’s security cameras focusing on the street and not the perimeter of the home, reported Cleveland.com. Near Warn’s primary residence, neighbors expressed shock at his untimely passing. Shelly Zemelman told Cleveland.com that she had grown up with Warn in University Heights. Zemelman said that Warn had texted her a few weeks ago asking if she knew of a car service who could take him to the airport for a trip he was planning, but that she did not know where he was going or if he had actually gone. “It’s a real tragedy,” said Zemelman. While most neighbors said they hadn’t noticed anything unusual at the Warn home on Thursday, one woman who declined to be identified said that she had heard approximately four gunshots at the house. Warn’s funeral was held Sunday afternoon at the Berkowitz Kumin Bookatz Memorial Chapel in Cleveland Heights followed by burial at the Bet Olam Cemetery. He is survived by his wife Jane, his daughter and two sons. Somewhere a village has lost its idiot. thanks to your extremely naarisha, stupid comments !!! To #1-Idiot; you don't even know what the motive was! Perhaps, it was a landlord-tenant dispute, since the deceased owned the property which the cops surrounded, and where the shooting was coming from; also, it could have been a disgruntled patient, or employee. Everything is about Trump, isn't it? You are an extremely sick person and require serious professional psychiatric help as soon as possible. Too often you spout stupidity. I don't really care about how that impacts you. That's your problem. However, you're making the Trumpeters look intelligent (and that's not easy!) and that empowers them even more. Time to petition the moderators (are there any?) to ban hashomer from VIN. has only a passing reference that he has two sons. We're his sons living in that S. Euclid house? My guess is yes. For once could you grow up and act your age? There was a murder in our community the victim being one of our own and this is what you write? Imagine the victims family reads this blog and comes across your crap. Please have a heart for once. Latest news states that the two dead in the SWAT incident were the murder victims own sons from a previous marriage.